Like anything else, trains, rails and stations become dirty over time. With general weather, mess created by the public, dirt from the ground surrounding the rails and the grease used to maintain the trains, this can soon build up. Why is Railway Cleaning Essential? With an average of 1.39 billion people travelling by train in Britain each year, it comes as no surprise that railways can get pretty dirty over time. Trains, tracks and stations can become filled with dirt and grime over a short period of time and if left unmonitored can become a health and safety hazard. The railway industry is growing year on year meaning trains are working overtime. Railway cleaning is important to ensure that you transport is safe for customers and works efficiently. If railways aren’t regularly cleaned you can expect to see breakdowns, additional downtime for maintenance and in some cases accidents. These incidents will lead to journeys being cancelled or delayed, angry customers, a more expensive cleaning and repairing bill to name a few things. We know that the public transport industry doesn’t ever stop and thus your equipment needs to be regularly maintained. 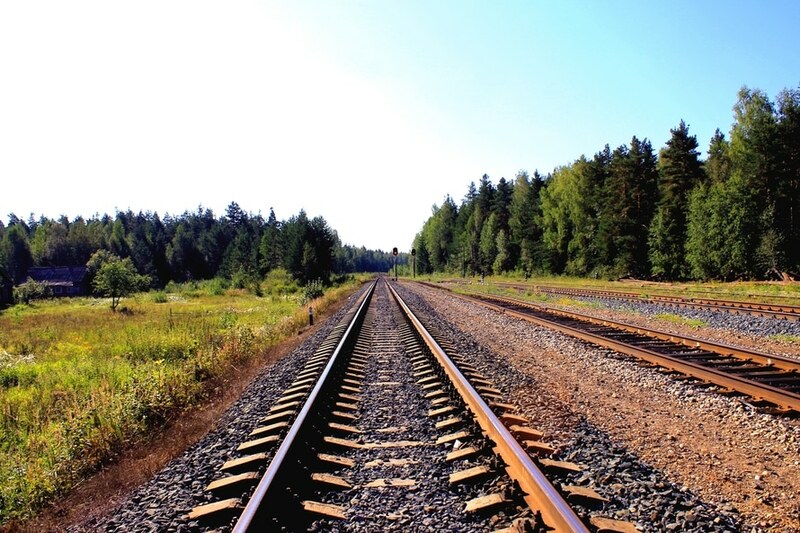 Regular railway maintenance allows trains to run safely and to their full potential. At Hydroblast we provide a full-scale railway cleaning service. We use high pressure water jetting machinery for railway cleaning including platforms, stations and rails as well as the trains themselves – allowing for safe and effective maintenance, efficient running, and of course a more pleasant railway experience. If you would like to find out more about Railway Cleaning using high power water jetting don’t hesitate to get in touch whether that is to request a quote, or just some advice, contact Hydroblast directly.